anche il vento ed il mare. ben più tristi sono le foglie. "eri il mio caro amore"
"Caro amore" is based on a French song "Aranjuez mon amour" released in 1967 by Richard Anthony, itself based on a poem by Guy Bontempelli who was inspired by an episode in the Napoleonic War of 1806-1808 (specifically a scene that was painted by Goya in The Third of May 1808). The music is Joaquin Rodrigo's Concerto di Aranjuez. 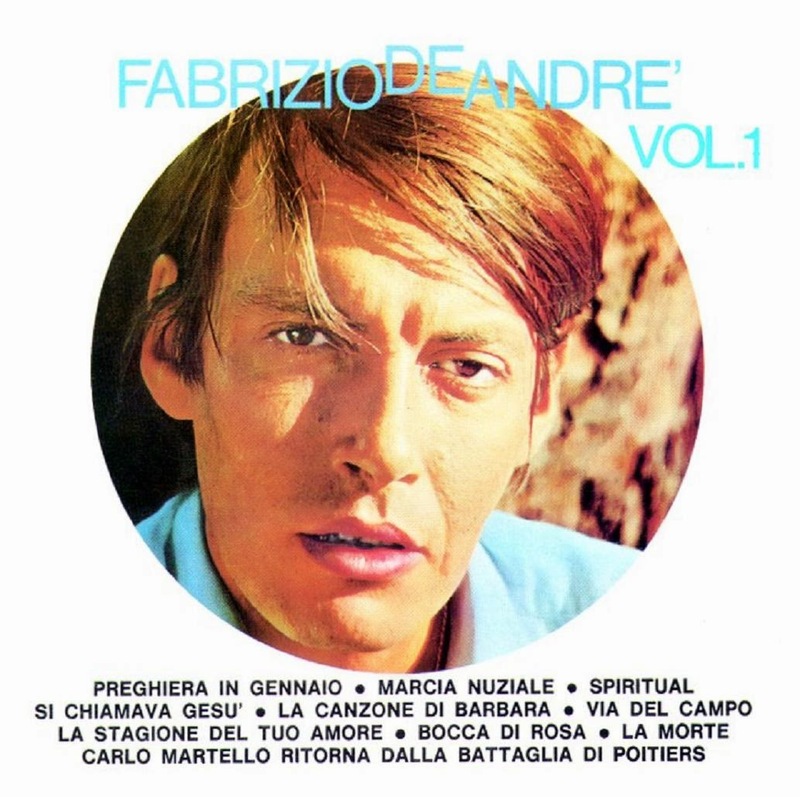 However, Rodrigo did not give De André permission to use the music, so "Caro amore" was replaced on the second pressing of Volume I in 1970 with "La stagione del tuo amore." even the wind and the sea. ever more sad are the leaves. Volume I is De André’s first full studio album, released in 1967 on the Bluebell label. It was produced by Gian Piero Reverberi and Andrea Malcotti. Reverberi shares writing credits on the music of six of the songs.